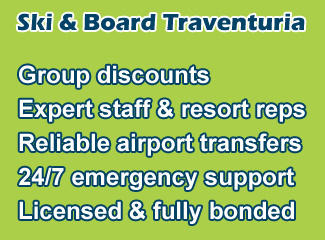 So you’ve booked your flight, hotel, shuttle, ski school and are leaving tomorrow to go skiing abroad. Its 9 PM and your flight is in 6 hours, so you decide it’s about time to pack your luggage. 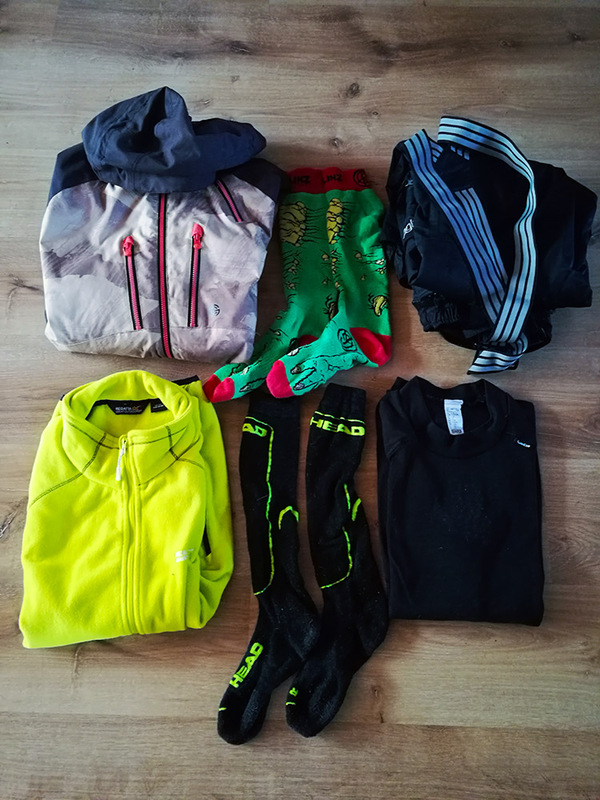 To help you not forget something import like your underwear or a toothbrush, we’ve made a small list of essentials (and not so essential stuff) that you shouldn’t forget to pack in your ski trip luggage. We won’t be including things that you should bring with you on any trip, such as the aforementioned underwear and toothbrush. 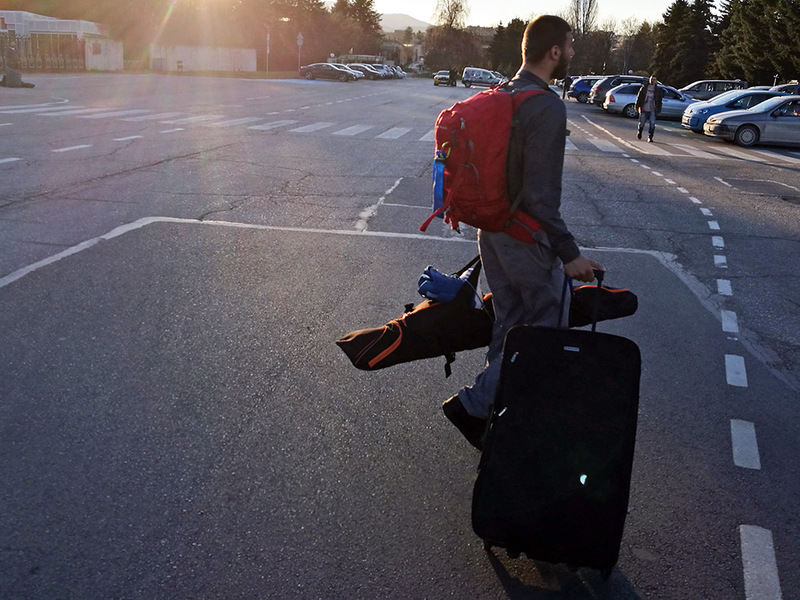 A good ski/snowboard bag will make carrying your equipment much easier. Tip: When buying one make sure you can fit your boots in there as well. Don’t be one of those people that go skiing in their jeans. Just don’t. Other than annoying the fashion police you will be putting yourself in some serious health risks! On the slopes, it’s more often cold, wet and never dry. Image being in normal pants, soaking wet at -2°C, not very fun. You’ll spend more money on medical bills, due to your hypothermia, than actually buying a set of snow pants and jacket. 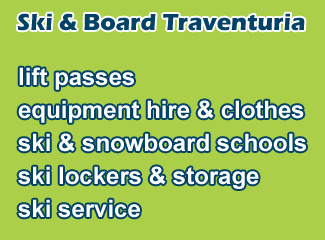 For those of you who don’t want to spend the cash on pants for your first time, you can rent some from our shop – Ski & Board Traventuria. Everything you need to stay warm on the mountain. It’s always important to bring warm enough clothes when skiing, namely a mid and base layer. For a mid-layer, you don’t need to buy anything special. Any normal sweatshirt that’s comfy will do. But if you do feel like getting something a little more comfortable, go for a fleece sweatshirt without a hood. For a lot of skiers, a base layer is something to not leave home without. What it does is keep you warm, while removing any extra sweat and moister. This is especially useful for those of you who tend to sweat a lot while doing sports. As the name suggests, this is the first layer you should put on, even under a tee shirt. Prices vary, but you can find some very cheap, non-big brand base layers from stores like Decathlon. For one week bring at least two-three sets if you’re not planning on doing any washing. You can usually get away with one set for two days tops before the odor is strong enough to kill everyone in the cabin lift. 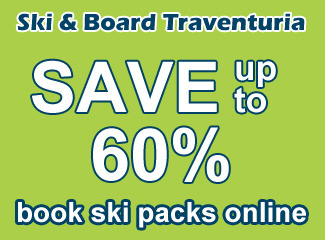 This is something that is often overlooked by first-time skiers and boarders. What’s the difference between normal socks and ski socks? They are longer, warmer and some are made from special materials to minimize smell and wick away moisture. Make sure to bring plenty of socks. This is pretty self-explanatory. For first timers bring something at least a little waterproof, so you don’t have soaking wet hands. Also, wet gloves tend to smell. Bad. 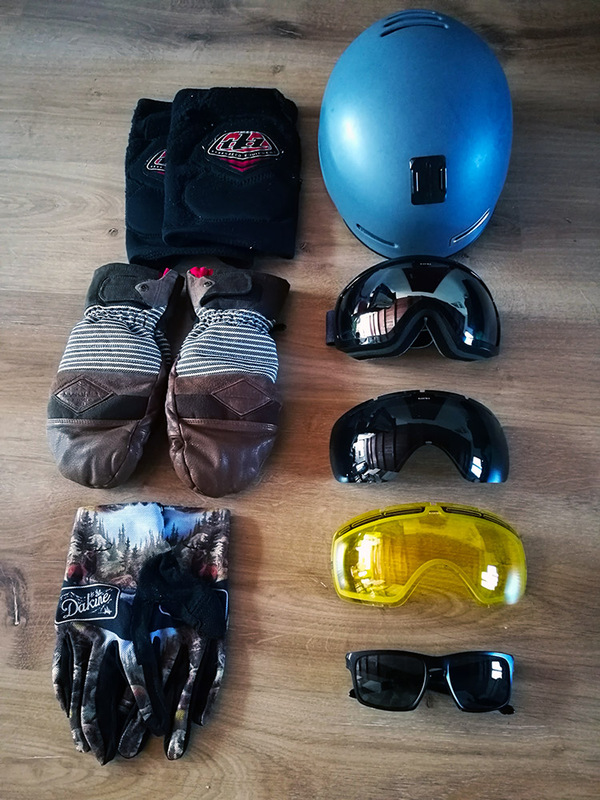 If your learning how to snowboard, bring two pairs with you every day. Novice boarders tend to be on the ground a lot and soaking wet gloves are almost guaranteed. Hence the second pair. One of the two is a must if you want to protect your eyes. Even if it’s not sunny, the snow can really strain your eyes for the worse. My personal preference is ski goggles, as they keep my face warmer and are safer for your eyes if you crash. I only go skiing with sunglasses when it’s a perfect sunny day. If you don’t have your own mask, fear not, you can rent one from our shop. Different interchangeable lenses for various conditions. Another self-explanatory pick. Keeping your head warm is just common sense. If you don’t have a ski hat at least, you can always buy one for cheap when you get to the resort. Helmets are optional but always a good choice, as it’s better to have one and not need it, than the other way around. If your destination has different electrical sockets, this is something very useful. Not just so you can have a charged phone to take selfies with, but also your phone can save your life if there is an accident or you get lost in the woods. Charge your phone every night, as batteries die much faster in the cold. If you’re noticing problems with your phone, try keeping it in an inner pocket, where it’s warmer. Bulgaria uses the type F socket, so visitors from the UK will need an adapter. Check if your resort has pools or better yet, mineral baths. Mineral baths are great ways to relax after a long day of skiing and help your muscles recover faster. 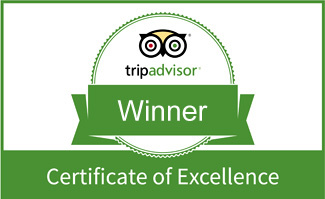 There are plenty in the Bansko area, but the best are in the village of Banya. You can hire transportation to the village from our rental shop, it’s only a 10-minute drive out of town. Always travel with health insurance. If worst comes to worst, you’ll be glad you got it. The lift passes in Bansko also have limited insurance. They will only cover the cost of getting you from the slope to the hospital. If you are off-piste you won’t be covered. Medical procedures afterward are also not covered with the lift pass. A backpack designed for skiing and other extreme sports will be much more comfortable on the slopes than any average sack. A good skiing backpack will have useful features such as a waist strap, ski/snowboard and helmet carry straps, camelback pouch and a goggle pocket. 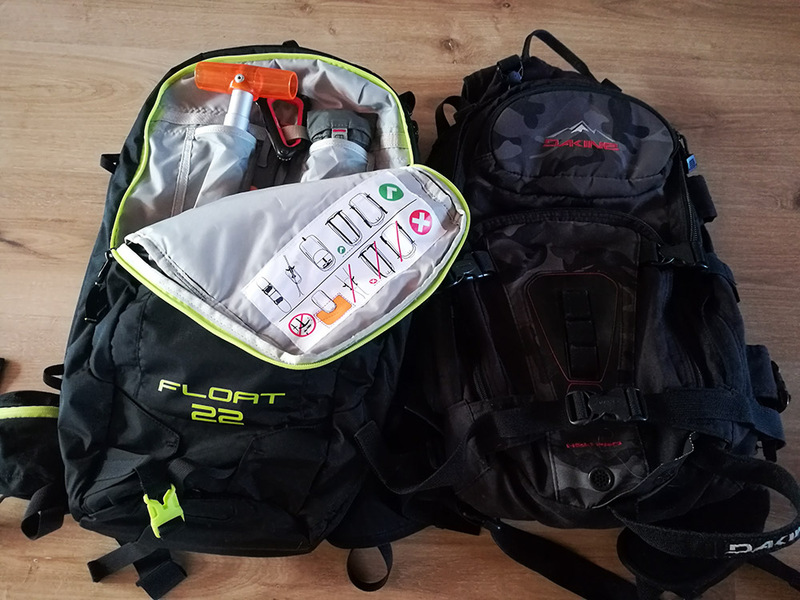 Left: Backpack with avalanche airbag system and equipment; Right: Normal ski backpack. Many groups bring with them a full waxing set, consisting of an iron, wax, edge tools and scrape. Carrying this can save your group a lot of money, as a single wax in Bansko can cost around 5-10lv and up. If 5 of you wax your skis twice, that’s 50-100lv saved. 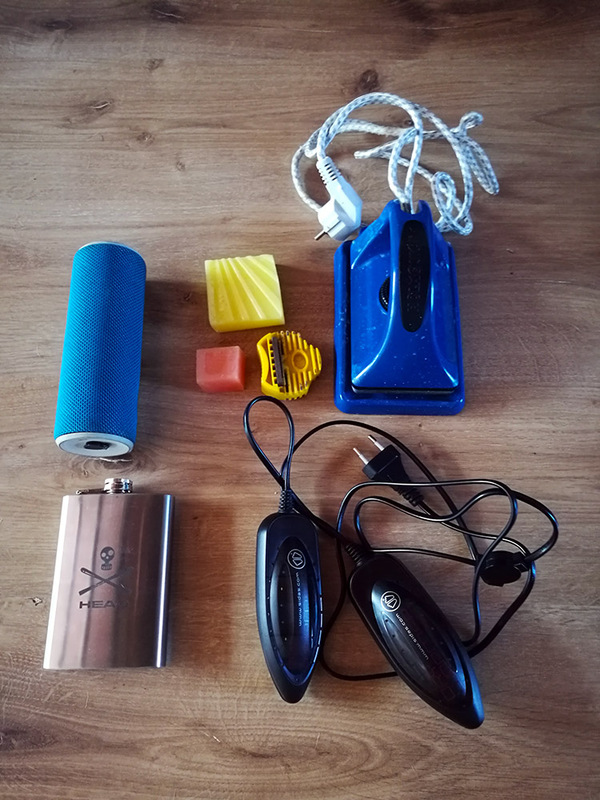 Speaker, flask, waxing essentials, boot dryers. -Boot dryers! You can buy small boot dryers that you plug into the wall and in a few hours, your ski boots will be dry. Or you can also add boot drying to your ski package with us. -Knee braces are small and it’s great to have them if you fall and suddenly need them. -Shin protectors are also very useful, especially if you have crooked feet and are renting boots. Sidas have a nice offer. -Music! You can get a decent compact Bluetooth speaker for cheap. Once you’ve packed your essentials, fill up the rest of your suitcase with normal clothing and whatever else fits and you feel like bringing. Have any other suggestion? Leave a comment below.